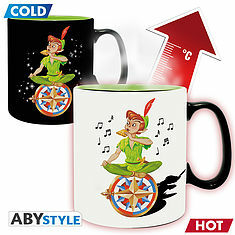 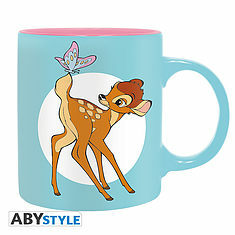 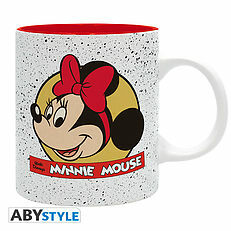 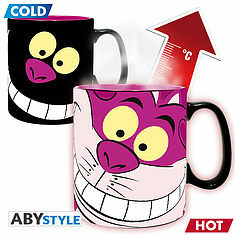 DISNEY - Mug - 320 ml - "Minnie Classic" - subli - with box. 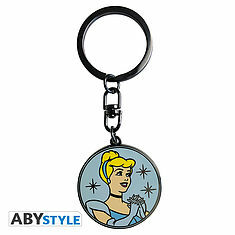 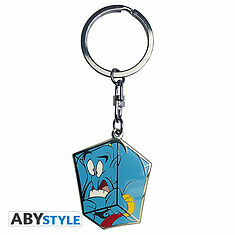 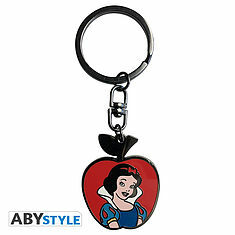 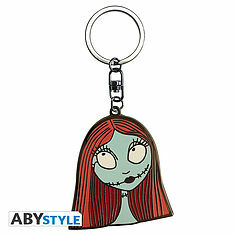 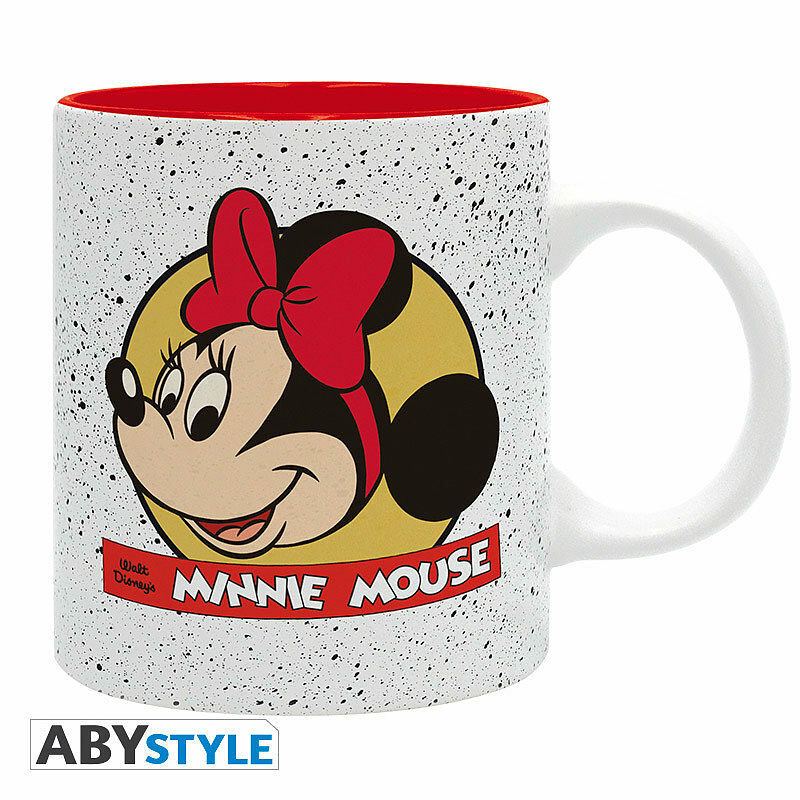 Minnie, Mickey's adorable fiancee is arriving at your home to add a feminine touch! 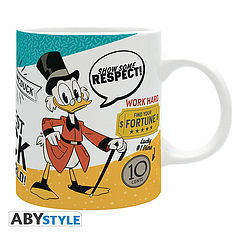 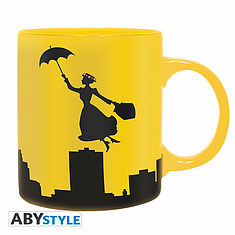 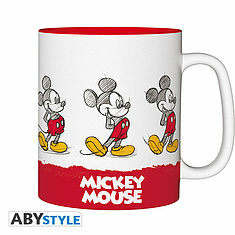 Drink with gracefulness with this Mickey & Cie mug!